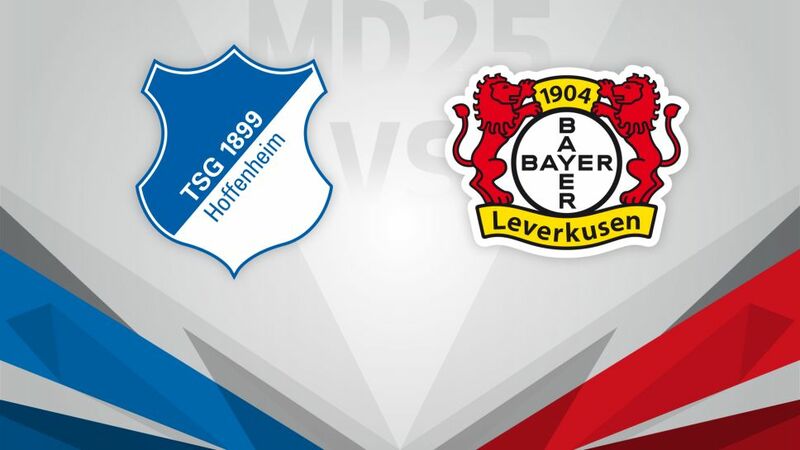 TSG 1899 Hoffenheim have an unbeaten record to defend when out-of-form Bayer 04 Leverkusen visit on Saturday (kick-off 15:30CET/14:30GMT). Hoffenheim have been alternating between wins and draws recently, with Andrej Kramaric’s eighth goal of the season earning them a point in Freiburg last time out. Julian Nagelsmann’s side have scored 11 goals in their last three home matches and a fourth win in a row in front of their own supporters would put 14 points between them and Leverkusen in tenth. Roger Schmidt was dismissed by Leverkusen because their hopes of replicating last season’s third placed finish were fading fast, but Tayfun Korkut’s first game in charge since taking over ended in disappointment. A 1-1 draw at home to Werder Bremen did put a stop to a three-game losing run in all competitions but their faint hopes of reeling in fourth-placed Hoffenheim suffered another blow. Following a midweek trip to face Atletico Madrid in the Champions League, Korkut will hope his side can get back on track with a fifth away win of the campaign.